Drywall can be an eyesore to your home or building if installed poorly. When you need new or replacement drywall in your Fox Valley home or commercial property, turn to a professional you can trust to install drywall that looks great and will last. 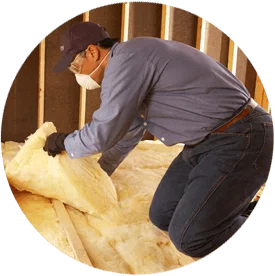 Alpine Insulation is one of the leading drywall installers in Fox Valley, Wisconsin. We have experience working with a variety of products and install drywall, plaster and framing. Call us today at (866) 261-1090 to learn more about our drywall installation services in Fox Valley, Wisconsin! Contact us to learn more and see why homeowners, builders and contractors throughout the Fox Valley area choose us!